13:21 | Lima, Jan. 16. 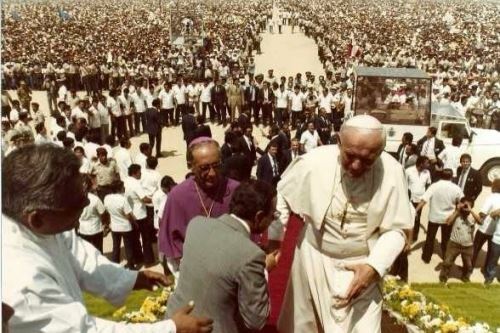 Pope John Paul II visited Peru in 1985, when the country faced one of its worst economic, political and social crisis, bringing jubilation and great hope to its population. 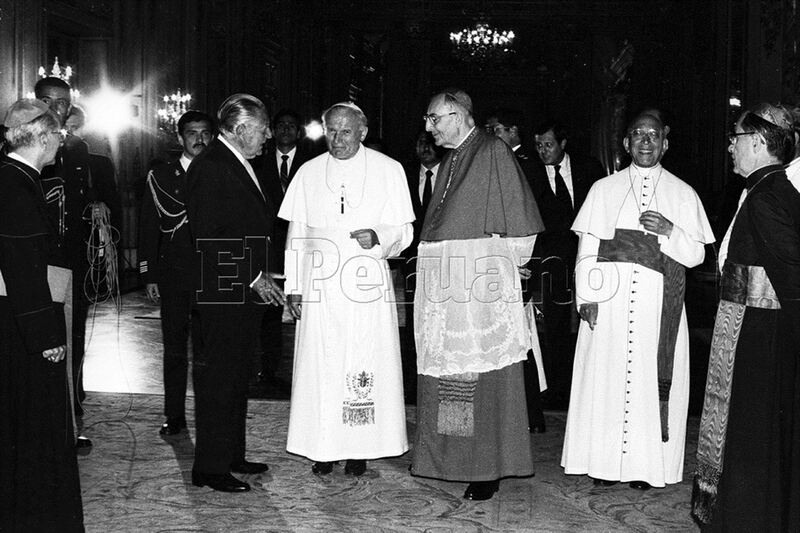 At that time, Peruvians clung to the Holy Father's message, looking for a justification to cope with the situation they were in. A report by El Peruano official gazette revealed that 1985 was a real challenge for the country's economic authorities. The economy showed a very high inflation, a reduced growth, and a high public sector deficit. In fact, Peru struggled to pay its foreign debt and to access foreign financing. Back then, governmental actions did not yield the expected results. The country achieved a GDP growth rate of only 1.6%, and its annual inflation reached 158.3%. Net international reserves increased US$318 million, due to foreign currency purchase by Peru's Central Bank and not to a foreign trade policy. 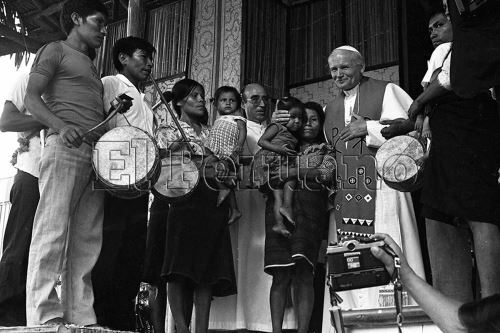 Three years later, in 1988, Pope John Paul II returned to the Andean country. His visit took place as part of the Marian Eucharistic Congress of Bolivarian Countries in Lima, Peru. The political, economic and social situation in those days was even worse. Poverty worsened due to the desperate measures taken by the then-Government. Peru's GDP contracted 8.8% in 1988. Mining, manufacture and construction sectors saw the lowest production figures. Indeed, Peru experienced hyperinflation of 1722.3% that year. This was explained by accumulated imbalances in external and public sectors. The picture is completely different a few days before the arrival of Pope Francis. The current Pontiff will find a recovered and healthy nation, with indicators dissimilar from those reported during Pope John Paul II's visits. 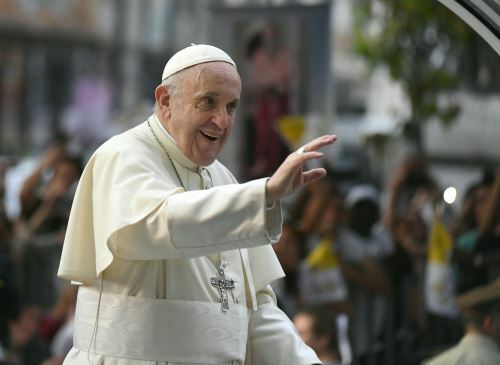 As is known, Pope Francis will visit Peru on January 18-21. His trip will include stops in cities: Lima, Puerto Maldonado, and Trujillo.